1. Birthright Israel Foundation provides all information on this website (together with the underlying source HTML/PHP files that implement the hypertext features, this "Site") exclusively under these Terms of Service. 2. The material on the Site is for informational purposes only, and is subject to change. 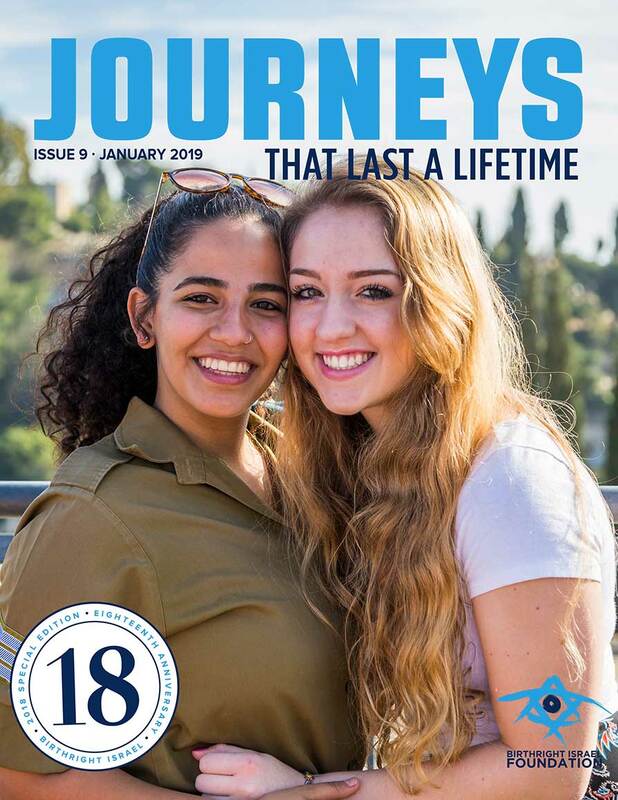 All Birthright Israel Foundation products and services are only offered in jurisdictions in which they may be lawfully offered, and are subject to the terms of an agreement acceptable to both parties. 3. All right, title and interest (including all copyrights, trademarks and other intellectual property rights, except those owned by other parties) in this Site is the property of Birthright Israel Foundation. 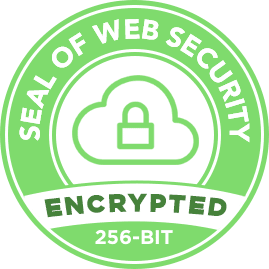 Except as expressly provided by these Terms of Service, nothing contained herein shall be construed as conferring any license or right, by implication, estoppel or otherwise, under copyright or other intellectual property rights. 5. Copyright in the pages and in the screens displaying the pages, and in the information and material therein and in their arrangement, is owned by Birthright Israel Foundation, unless otherwise indicated. 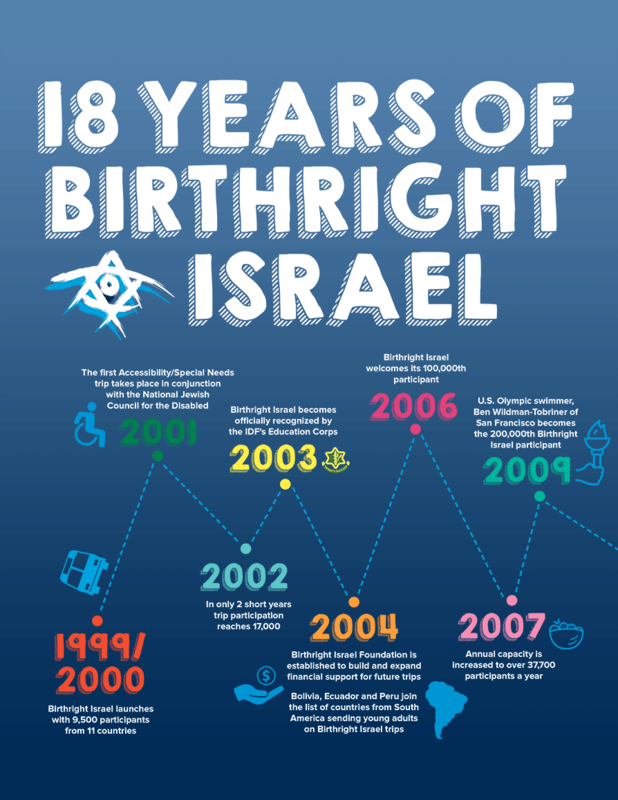 All graphics, logos, icons, names, trademarks and service names, including but not limited to Birthright Israel Foundation, and any intellectual property rights therein, are the property of Birthright Israel Foundation. Any other use of the Birthright Israel Foundation intellectual property requires the express written consent of an officer of Birthright Israel Foundation. 6. You may provide hot links to this Site provided (a) you do not remove or obscure, by framing or otherwise, advertisements, the copyright notice, or other notices on this Site and (b) you immediately discontinue providing hot links to this Site if notified by Birthright Israel Foundation. 7. This Site may contain links to other resources on the Internet. Those links are provided as citations and aids to help you identify and locate other Internet resources that may be of interest, and are not intended to state or imply that Birthright Israel Foundation sponsors, is affiliated or associated with, or is legally authorized to use any trade name, registered trademark, logo, legal or official seal, or copyrighted symbol that may be reflected in the links. Birthright Israel Foundation is not responsible for the content available on any other Internet sites linked to this site. 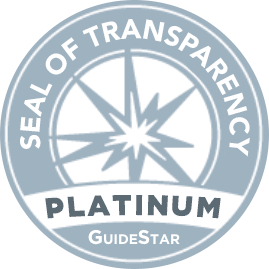 Any views or opinions expressed via such links are the views and opinions of the authors and publishers of the materials contained therein and do not represent the views or opinions of Birthright Israel Foundation or any organization or individual with which Birthright Israel Foundation is affiliated. Provision of such links does not imply endorsement by Birthright Israel Foundation of the materials contained therein. 8. The information and materials contained in this site are provided "as is". 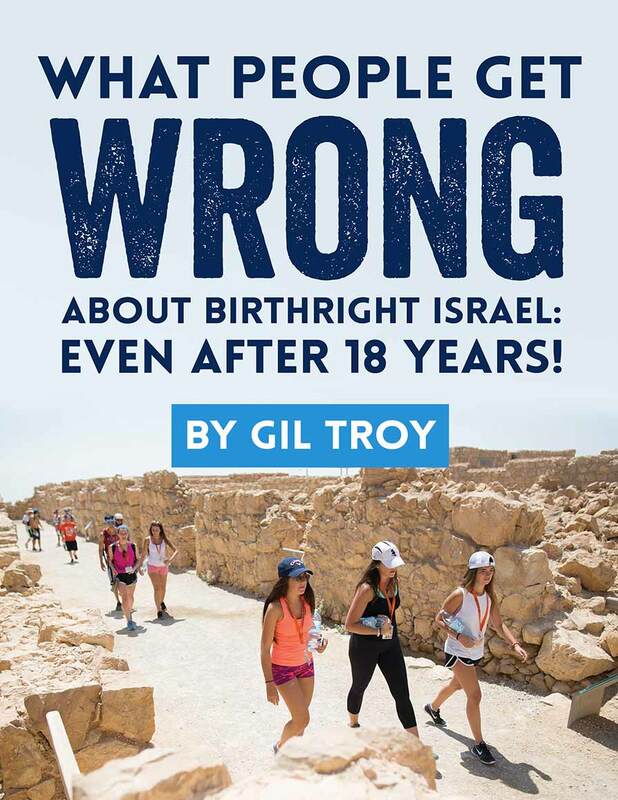 Birthright Israel Foundation does not warrant the accuracy, adequacy or completeness of information and materials located on the site and expressly disclaims liability for errors or omissions in this information and materials. No warranty of any kind, expressed or implied, is given in conjunction with the information and materials. 9. In no event will Birthright Israel Foundation, its officers, directors, employees or affiliates, be liable for any damages, including without limitation direct, indirect, special or consequential damages, losses or expenses arising in connection with this Site or use thereof or inability to use this Site by any party. 10. 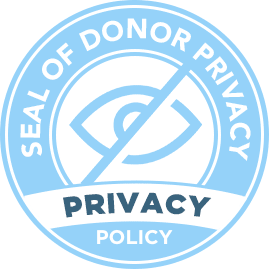 These Terms of Service shall be governed by and construed in accordance with the laws of the State of New York, USA, as they apply to agreements made and solely performed therein. Disputes arising hereunder shall be exclusively subject to the jurisdiction of the Federal Courts of the United States of America and/or the State Courts of New York and jurisdiction therefor shall rest solely in New York, USA. 11. Birthright Israel Foundation may revise these terms without prior notice, so you agree to check this agreement periodically. Your continued use of this site will confirm your acceptance of the changes we make to these terms.